Under its programmes, TYPF has produced a number of reports and publications, which include a larger report on overall programmatic development and findings over years, as well as shorter publications on sub-projects that have been undertaken under specific programmes. These have been listed in order of date of publication. With the impending judgement and current review of Section 377 of the Indian Penal Code underway in the Supreme Court, stories of the stigma and discrimination faced for decades by many people in India are becoming more public. This moment also gives us pause to reflect. Why is public education, particularly government programmes that provide information on Sexual and Reproductive Health (SRH) still reinforcing similar systemic discrimination or indirectly contributing to advancing the same? 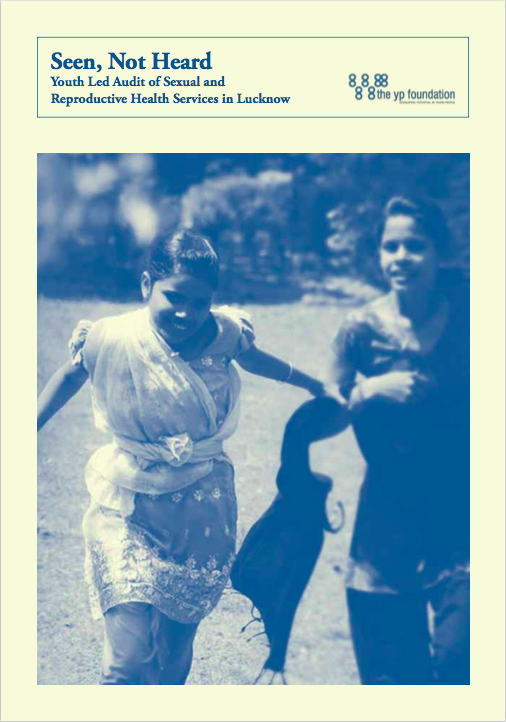 Written by Ishita Chaudhry, with additional research and writing by Shruthi Basavaraj, and supported by Choice and ARROW, this brief puts a spotlight on current opportunities we have regarding public programming on CSE in India. Stigmas attached to trans people’s identity make them vulnerable to harassment and violence in their homes, schools, workplaces and in public. Instead of protecting their rights, existing laws not only ignore their needs and realities, but also criminalise them. With a conservative estimate of 4.88 Lakh transgender persons in India (as per the 2011 Census), these violations affect a large number of people. Written by Gee Imaan Semmalar and illustrated by Kruttika Susarla, with support from Choice, the brief has been published in the light of the hugely problematic Transgender Persons (Protection of Rights) Bill 2016. It can be used by anyone looking to expand their knowledge on laws and policies for the transgender community, or by trainers in gender workshops and trainings to further dialogue and action to expand rights provision and violence prevention in different ways. Find the accompanying set of posters here! Young people, particularly young girls should be “Seen, not heard” goes the often repeated adage that has its origins in collections of 15th century Homilies for children. While as a country we continue to highlight the large numbers of young people and claim to make investments in them as the future of the nation, there are few attempts to include young people’s voices in policies and programmes that address their health. This youth led audit of health services in Lucknow highlights this very gap in sexual and reproductive health service provision for young people. 12 young researchers led an action research to assess the state of sexual and reproductive health services available to young people in Lucknow in March-April 2016. The research report presents insights into young people’s experiences of accessing health care and “youth friendliness” of existing services. The Cities for Children Report is an in depth analysis of the conditions of safety in the Sunder Nagar Nursery (SNN) an urban slum community in New Delhi. The report has been co-created by the youth leaders of the community who are part of the Blending Spectrum programme in collaboration with Safetipin, a mobile app that collects safety data for the purpose of advocacy globally. The report points out the lacunae within security measures in SNN and urban slums around the world. 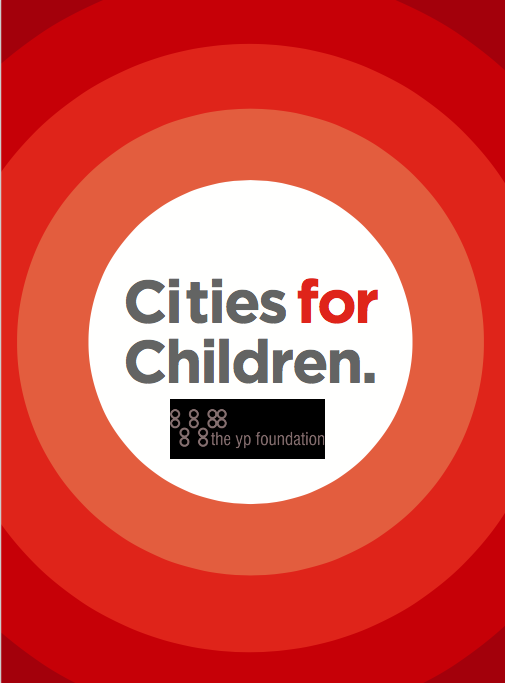 It is an effort to bring the missing lens of children and youth to urban safety in the context of the larger debates on urbanisation and the rights to children to the cities of the world. The report contains large scale data analysis of safety audits, recommendations of change, and the communities interaction with government stakeholders like the Delhi Police, The Municipal Corporation and Delhi Government’s elected representative through Open Safety Audit Mapping exercise. It connects these to daily concerns of young people and children, especially girls about safety in the limited access they are able to gain to public spaces. The report is part of a two-year pilot programme and was developed jointly by TYPF and SAHAYOG with technical support from UNESCO India. It shares the experiences and recommendations from a State-level consultation held in 2011 that engaged with 52 youth activists and leaders from 19 districts whose programmes are reaching out to 1,96,905 beneficiaries in Uttar Pradesh. It has been designed as a tool for young people to advocate with state and national-level policymakers and government officials for the inclusion and/or strengthening of CSE within existing policies and programmes that address adolescent and young people's sexual and reproductive health.